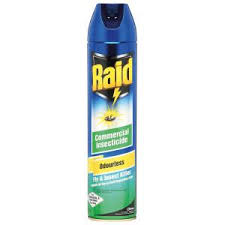 Raid Fast Low Irritant: Unique dry , low irritant formulation that quickly kills flies,mosquitoes and other “nasties” without the risk of staining wood or fabric. 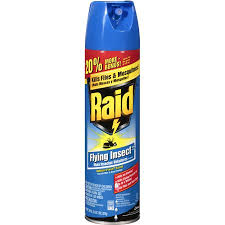 Raid Residual – kills cockroaches and other crawling insects in 2 ways.Kills insects fast and keeps on killing with residual spray. 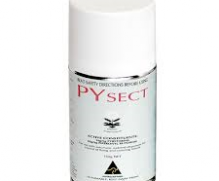 Residual actions means it will keep on killing when insects crawl onto sprayed surface. 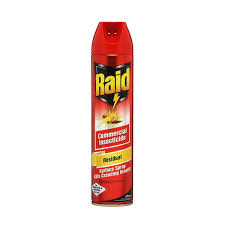 AQIS approved for use in food processing areas, making Raid odourless the ideal choice for any food establishment.